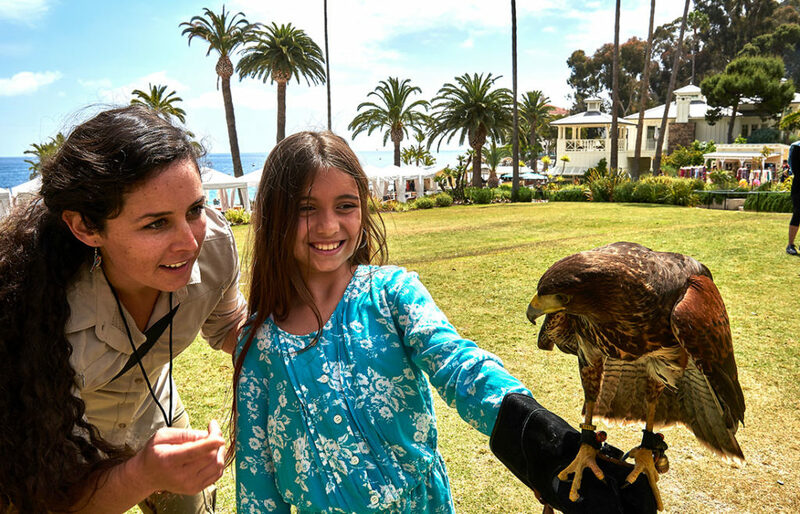 Get to know our falcons, hawks, and owls as your instructor guides you in the proper way to hold a raptor, cast it from your glove, and then call it back again. You don’t want to miss the opportunity to have your picture taken with one of these majestic birds, so bring your camera. A mix of conservation, education and adventure, this is the experience of a lifetime. Guests are required to sign a waiver. No previous experience required. Comfortable footwear is recommended. No unpaid spectators will be permitted. Minors must be accompanied by an adult. Bird performance not guaranteed. Guests must comply with falconer’s instructions at all times.